A golden blond beer that has a bright citrus aroma followed by a fruity flavour. 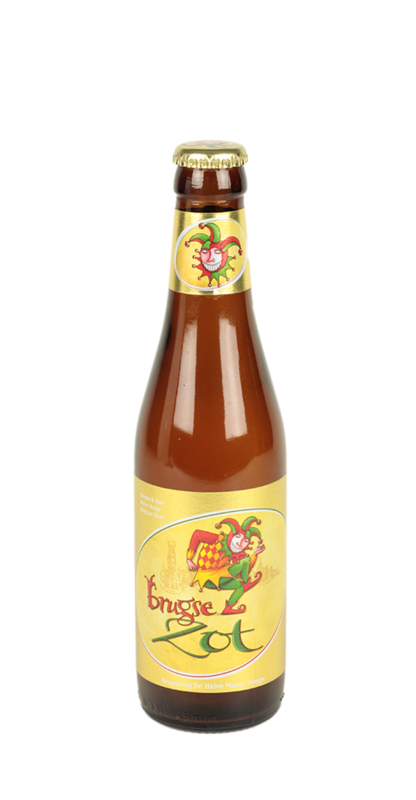 This is the only beer brewed in Bruges. Situated in the heart of the historical town of Brugge, the brewery gained a new lease of life after reopening in 2005. After a thorough renovation, the family owned brewery has become the one and only brewpub in the town centre.